Uyi is an IT professional with over 13 years experience and specialty in systems architecture and restructure, business analysis, online Banking/digital platforms and mobile banking enhancement, web content management, deployment scheduling and execution, training, eliciting and documenting requirements. . 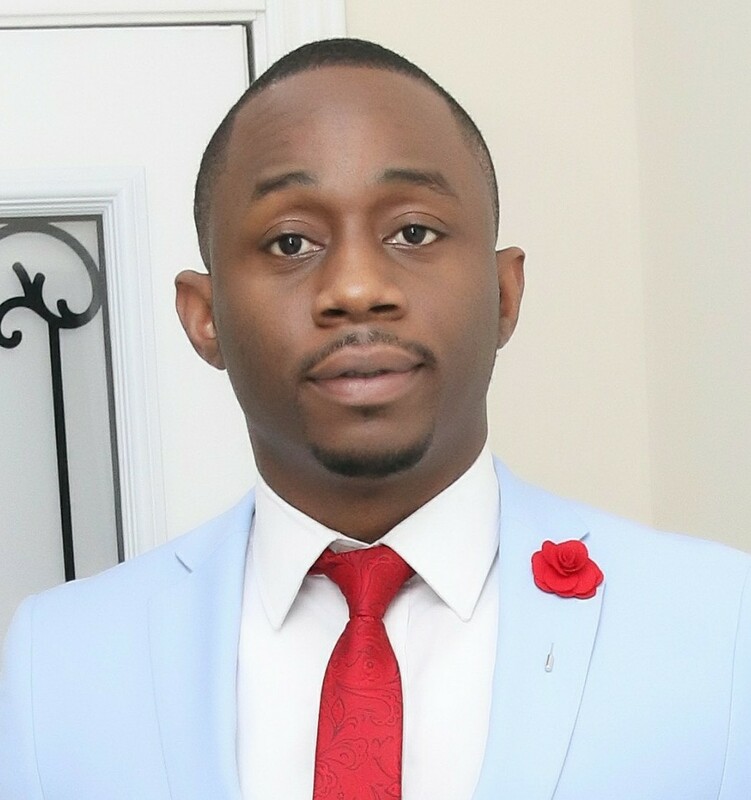 He is a resourceful and creative thinker, proficient at innovating infrastructure design and finding cost effective technical solutions to business needs that creates added value for business processes. He is a Client-focused and results-oriented individual with proven skills in business consultation and project planning and management.